travel with a wedding planner in your pocket! Planning a wedding remotely can be very difficult - allow the experts to help! Whether you’re outside of Seattle and wanting to plan a beautiful wedding in the Pacific Northwest or you’re a couple who lives locally in the Greater Seattle Area and is wishing to get married outside of the Washington, we can help. Travel tips on how to pack your wedding day belongings, including your wedding dress! We can help plan and coordinate your special day - wherever, whenever! 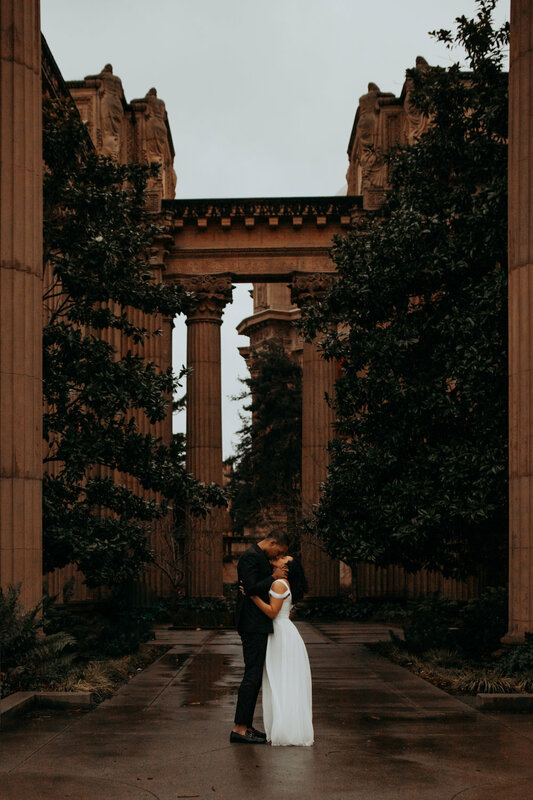 As we are located in Seattle, we are happy to announce that travel (lodging) charges are waived for all 2019 and 2020 brides to Portland, Nashville and Los Angeles.